Don’t these people realize we’re just sheep? “Growing Number of Prosecutions for Videotaping the Police“, ABC News, 19 July 2010 — Will we docilely accept the new made-up rules? 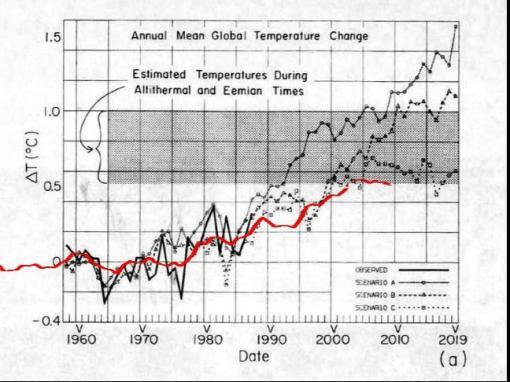 This shows James Hansen’s 1988 three scenarios in black, and actual temperatures (GISTEMP) in red.